A very warm welcome to The Star Inn. A 200 year old traditional former coaching inn situated in the popular village of Roberttown, located just 10 minutes from Junction 25 of the M62. 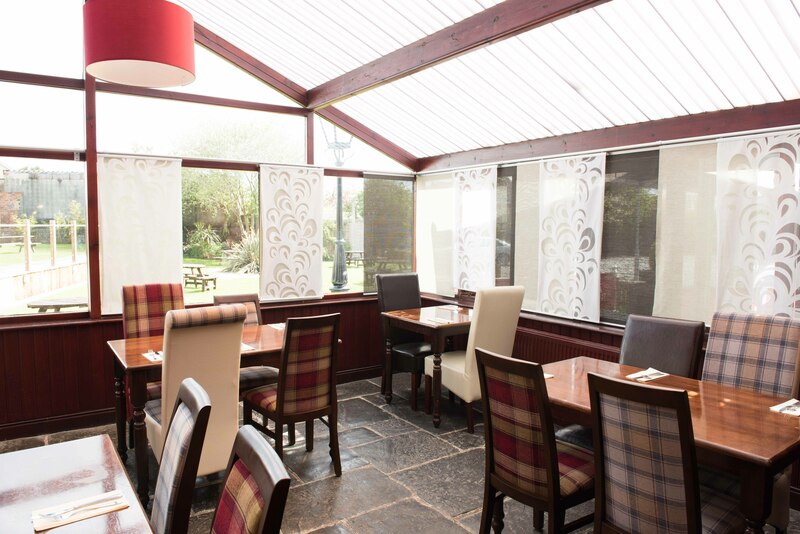 We pride ourselves in serving quality home cooked food, which you can enjoy in superb surroundings and a relaxed environment. Our chef creates a range of exciting or more traditional dishes which changes seasonally. Look out for our special board which changes on a weekly basis. You can relax in our comfortable bar and lounge, with wood burning fire (in the colder months). In the warmer months take advantage of our lovely, recently refurbished beer garden – bring the children who will love spending time on the bouncy castle (weather permitting!) We over a range of draught lagers and cask ales together with an excellent selection of wines and soft drinks. Also available is our gin menu. If you are looking for a stunning wedding venue or somewhere to have christening, birthday party or funeral party, you have found the right place.